Diversity in colleges is more important now than it has ever been. To show support for the an inclusive and diverse community, college campuses across the country have instituted ‘Safe Spaces’ to encourage an environment where students of any race, gender, sexuality, class and ability can go to talk openly with others without any pressures of prejudice. This week, Great Value Colleges released a ranking of 20 schools based on the effectiveness of their Safe Space program, and JMU is #6. Go Dukes! 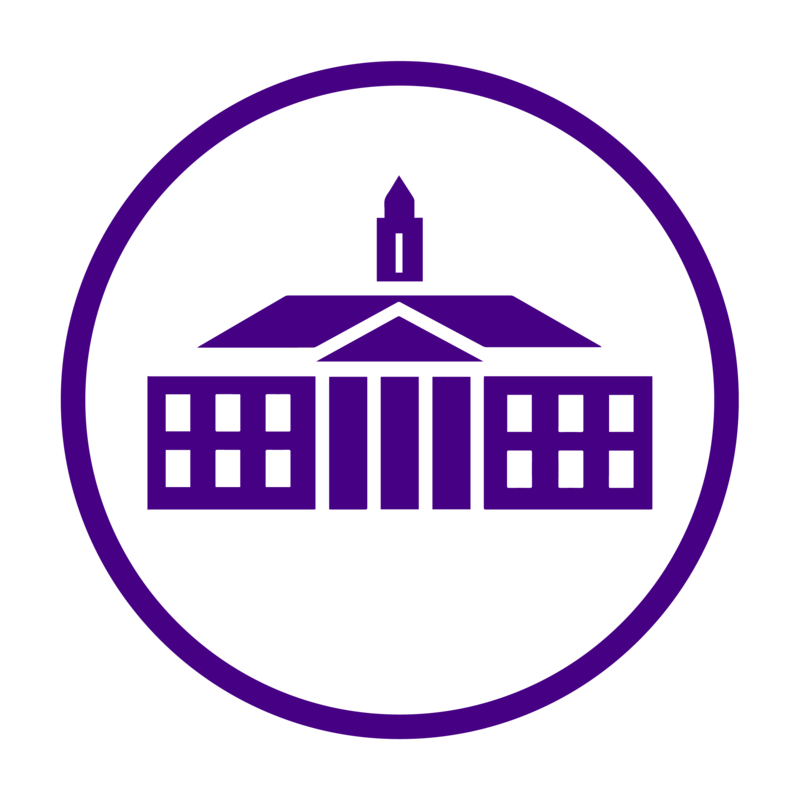 The Safe Zone network at JMU consists of faculty, staff and students who want to encourage all members of the JMU community to learn in a safe and open environment. The website offers a plethora of information for those interested, including Safe Zone staff members and future Safe Zone events. Safe Zone is a voluntary network of faculty, staff and students who believe that every member of the university community should have an equal opportunity to grow and learn in a safe and open environment. Congratulations to JMU’s Safe Zone. Thank you for providing an inclusive environment for all members of the JMU family.